Appraisers perform an important service, but their duty isn’t to the buyer. Recent clarifications in the FHA underwriting process have inadvertently created confusion in another area. 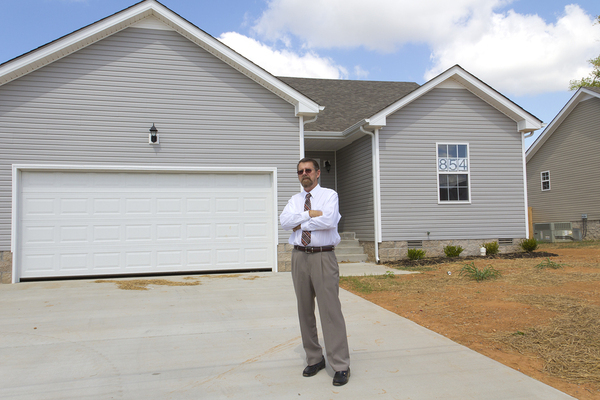 Are appraisers and inspectors really all that different? Now it’s harder to tell. Appraisers for FHA are required to assess the value of homes, and part of the assessment is an inspection that hits the high points. But real estate agents, appraisers, and independent home inspectors all stress that a separate inspection is just as important as it ever was. The revisions and updates to the FHA Single-Family Housing Policy Handbook in 2015 slowed down the underwriting process and caused more than a few headaches. But once that was sorted, another issue remained. The appraisal process had also changed, at least slightly, and those revisions are now muddying the waters of how appraisals and inspections differ. Some stress that appraiser duties were mainly clarified and true changes were minor. For example, Martin Wagar of Wager and Associates, Inc. in Michigan tells Realtor® magazine that the language is more definitive now. The regulations state specifically what an appraiser is required to do, such as reporting on whether a roof is acceptable or not. That’s an important part of determining a home’s value. But to a home buyer, it sounds a lot like an inspector’s job. Wager explains that FHA regulations require appraisers to operate appliances within the home, evaluate the HVAC system, note whether a sump pump is present and working properly and report on whether or not a swimming pool is hazardous. Appraisers must also enter and inspect attics and crawl spaces and report on their condition. If those items sound familiar to you, you’re not alone. FHA appraisals cover some of the same ground as a home inspection, but to different ends. Appraisers give the lender information about the home’s dollar value. Inspectors work solely for the buyer or homeowner – whoever does the hiring. Appraisers and home inspectors have a different type of education, too. To become FHA eligible, appraisers must first be state certified. States have varying levels of education requirements, much of which focuses heavily on value determination and report preparation. Inspection education digs deep into home systems and how they operate. 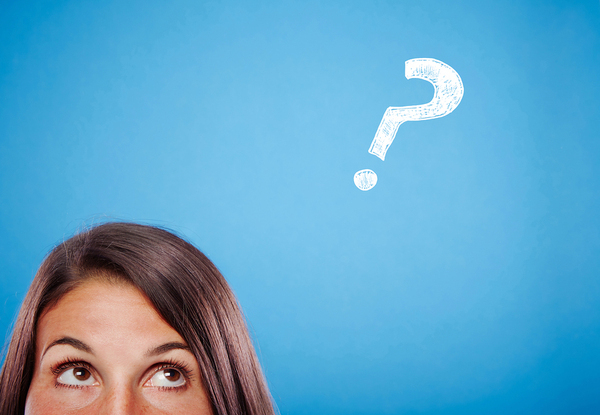 Confusion can lead to an unprotected home buyer. An appraisal is required for virtually all financed home purchases, especially those that go through FHA. But some lenders outside the FHA net don’t require an inspection. That’s where buyers can get into trouble. If they believe that a thorough inspection is included with an appraisal, numerous home defects will inherently go overlooked and buyers will get burned. From their perspective, it doesn’t make sense to pay for the same service twice. From yours, there’s a clear difference. Appraisers only inspect a few systems, and that report is created for the lender, not the buyer. Inspectors have a duty to report defects after they’re hired. But they arguably have the duty to stress the importance of a getting a home inspection in the first place. This could be part of your marketing strategy, which you could address on social media, your website, and other outlets. The more you educate consumers about the services that you provide, the better off they’ll be. It’s good for your business, too. It’s fairly certain that FHA didn’t intend to create more confusion than they cleared up with the 2015 policy revisions. But the fact remains that where a reasonable separation existed before, now the two industries appear to overlap. You can’t count on FHA, appraisers or real estate agents to clarify the importance of an inspection. That role falls on you. Fortunately, the pros of an inspection remain easy enough to demonstrate. Home inspecting protects buyers from financing a home without understanding the full scope of its condition. It’s a valuable service. If you’re thinking about a career move, it’s a great time to consider ICA School. Our self-paced home inspecting course is one of the most comprehensive on the market, and it’s also affordable. Enroll now and start on your journey to a new career today.